EX-L trim. GREAT MILES 59,528! 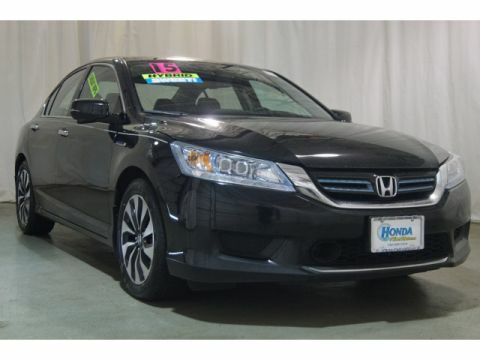 FUEL EFFICIENT 39 MPG Hwy/30 MPG City! 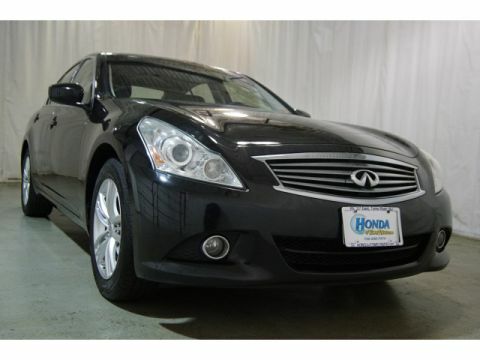 NAV, Sunroof, Heated Leather Seats, iPod/MP3 Input, Bluetooth, CD Player, Alloy Wheels, Back-Up Camera, Satellite Radio. AND MORE! 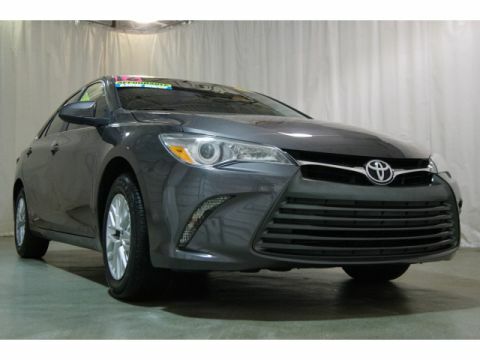 Leather Seats, Navigation, Sunroof, Heated Driver Seat, Back-Up Camera, Satellite Radio, iPod/MP3 Input, Bluetooth, CD Player, Aluminum Wheels, Keyless Start, Smart Device Integration, Heated Seats, Heated Leather Seats MP3 Player, Remote Trunk Release, Keyless Entry, Steering Wheel Controls, Child Safety Locks. 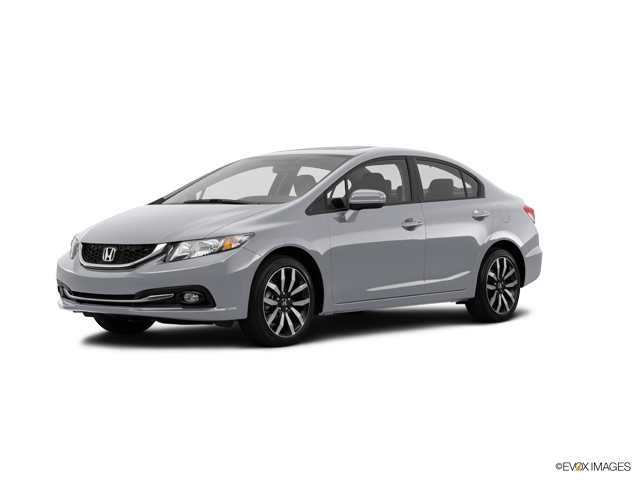 Honda EX-L with Alabaster Silver Metallic exterior and Gray interior features a 4 Cylinder Engine with 143 HP at 6500 RPM*. Approx. Original Base Sticker Price: $24,200*.